Bergman Family Dental offers general dentistry for the whole family in a calming environment. We provide quality periodontics, cosmetic dentistry, teeth whitening and TMJ services. Look through our complete list of services here to learn more about how we can help find your perfect smile. Damaged teeth not only affect the quality of your smile, they can also have a negative impact on your overall dental health. 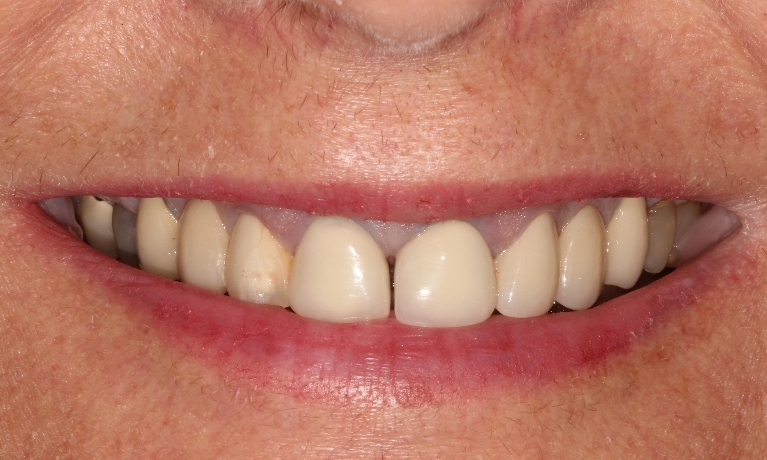 Dental crowns and bridges are 2 excellent options for restoring your smile back to its naturally healthy state. Cosmetic dentistry is an umbrella term for dental procedures designed to give you a smile you will love. Our cosmetic dentistry services include veneers, dental bonding, implants, and composite fillings. Call us today for an appointment to learn what kind of cosmetic dentistry procedures are right for you. Periodontal disease is an infection of the tissue and gums surrounding your teeth, and is a major cause of tooth loss in many adults. Since most of the symptoms of periodontal disease are painless it can be quite difficult for people to know they have it. Gone are the days of unsightly metallic fillings that show everyone your previous dental history when you laugh or smile. Today’s fillings are created with composite resin materials that are easily made to match the natural color of your teeth so that they become invisible when applied. 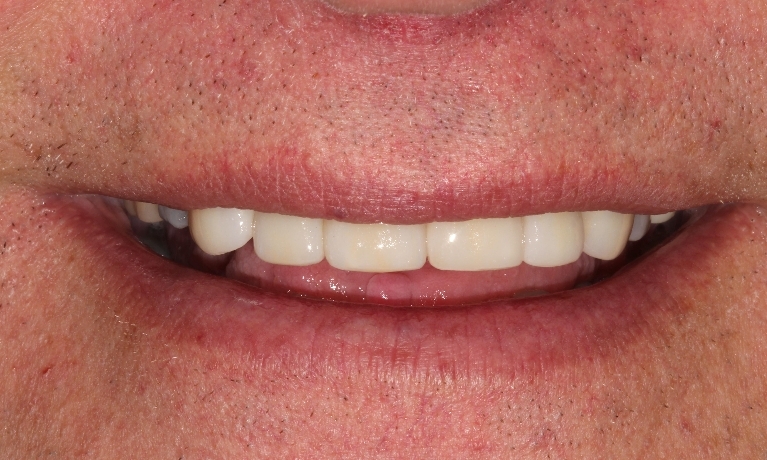 Veneers are one of the most popular and effective procedures in dentistry for repairing common cosmetic issues. If you have a chipped tooth, discoloration, uneven teeth, large gaps or worn enamel, veneers may be the right solution for you. Commonly referred to as “instant orthodontics”, they have allowed many of our patients to realize the joys of having the perfect smile. Invisalign is a great alternative to traditional metal braces. The Invisalign technology offers precise, comfortable teeth-straightening without the hassle of metal wires and brackets. Go to Invisalign.com or contact us today to find out more about the benefits of Invisalign and what it can do for your smile. 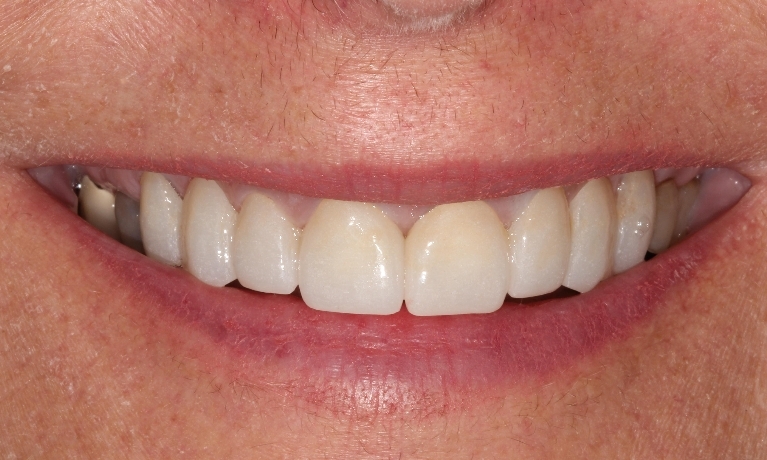 A very large majority of adults these days wish they had a whiter smile. Teeth whitening has quickly become one of the more popular procedures that we offer within cosmetic dentistry. For most of our customers requiring minor tooth corrections, dental bonding is the perfect solution. 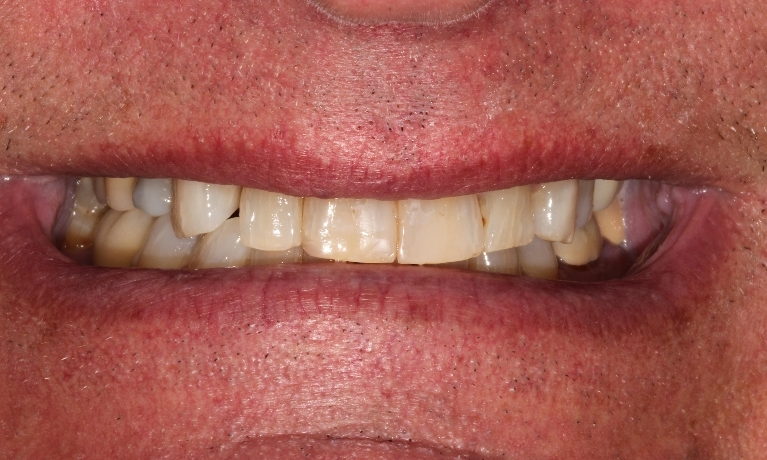 Bonding easily fixes minor cosmetic issues such as chipped teeth, discolorations, fractures, gaps, uneven teeth and a variety of other small flaws. A natural-looking smile makes you look and feel great, and our dental implant restorations can change the way you live your life. Whether you have lost one tooth or are missing many, our practice can provide dental implant restorations that will return your smile to its natural look and feel. Occasionally, teeth can become badly damaged or diseased. For such cases in the past, the entire tooth needed to be removed from the mouth entirely. With today’s advancements in modern dentistry, it is possible to save the tooth by means of a root canal. In addition to our traditional dentistry services we provide treatment that helps to mitigate the effects of Temporomandibular Joint Disorder (TMJ). Temporomandibular Joint Disorder, also known as TMJ syndrome. is one of the most common neuromuscular disorders known to cause jaw misalignment.and pain.